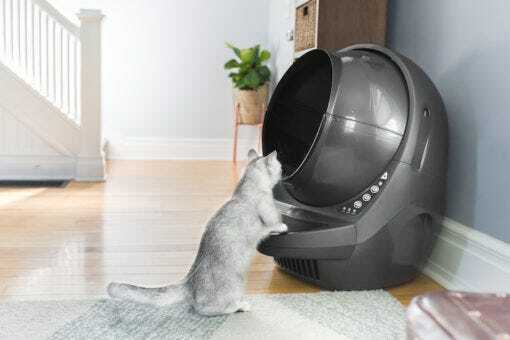 Got a “thing” for grey cats? So do we—after all, they’re soft, sleek, and stunning. 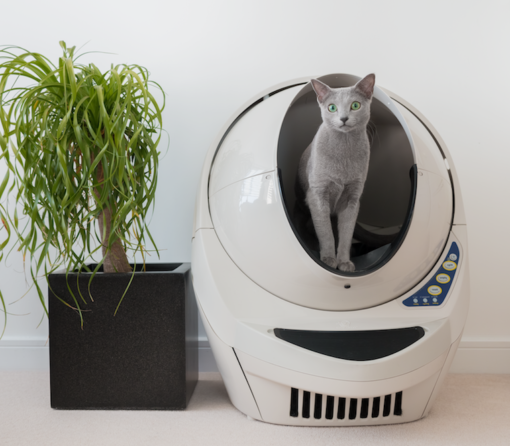 And because we recently launched Litter-Robot 3 Connect in Grey, we decided to pay homage to the cool new shade by highlighting a variety of grey cat breeds. The only thing cooler than adopting a kitty belonging to one of these grey cat breeds? Watching that kitty virtually disappear in his all-new Litter-Robot 3 Connect! The art of camouflage has never looked so clean. The Russian Blue is long, slender, and muscular. She sports a blue-grey double coat that is plush and silky to the touch, making her appear somewhat larger than she is. 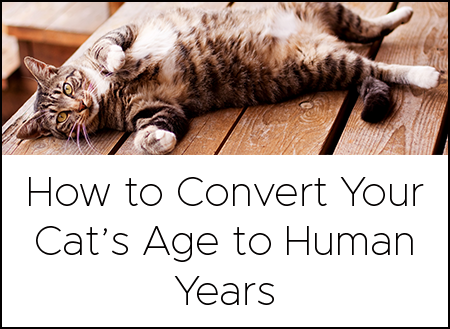 As a kitten, her eyes are yellow; with age, they become a vivid green. 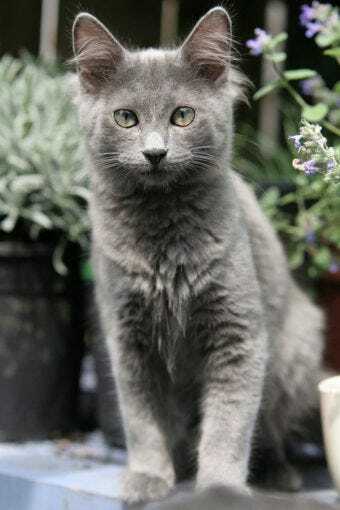 Of the many grey cat breeds, the Russian Blue is the only one considered to be hypoallergenic. This cat is playful yet reserved—she will often take to one person and resist strangers and new environments. She is very nitpicky about hygiene and having a clean litter box. 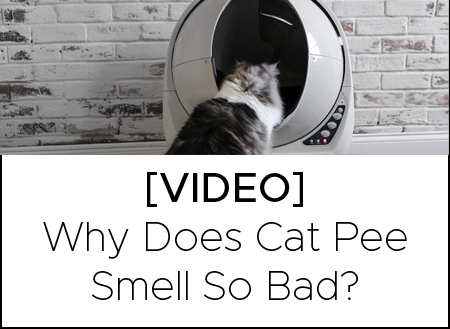 In fact, she may not even enter the litter box if it is dirty. The Russian Blue is known for her love of food and may face obesity if allowed to eat as much as she wants. 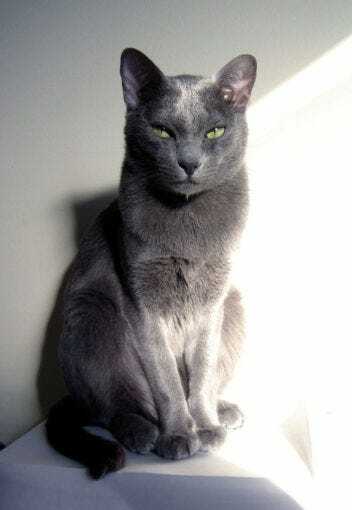 The Russian Blue is believed to have originated in Russia; indeed, the breed’s warm, thick coat suggests that they were long accustomed to surviving in a cold climate. According to some legends, the Russian Blue was at one time the target of hunters, who likened their luxuriant fur to the fur of seals. The Korat is one of the oldest and naturally purest breeds found today. 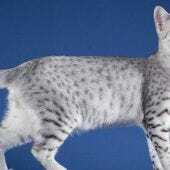 He has blue-grey fur tipped in silver, which gives him a phosphorous-like glow. His eyes start out blue, gradually changing to amber and finally bright green. He is small to medium in size, but also muscular. The Korat is a social, attention-seeking cat. He loves to cuddle, play, and bond with his family. He generally gets along with other animals, but may become jealous if another pet receives too much attention. 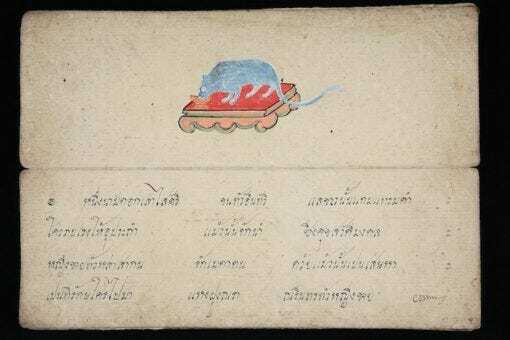 This cat originated in Thailand, making his first illustrated appearance in a tamra maew, a Thai book of cat poems, written between the 14th and 18th centuries. Since then, the Korat has held a cherished place in Thai culture as a prosperity, health, and good luck charm. He is a relatively rare find in American households. The Chartreux is often described as looking like a “potato on toothpicks” because of his robust body and thin legs. His blue-grey coat is dense and water-repellant. He is well-muscled and energetic, living up to his reputation in French literature as a fine mouser. He is a born hunter, but also good-tempered, loyal, and quiet. This cat is playful, fun-loving, and may enjoy a game of fetch. 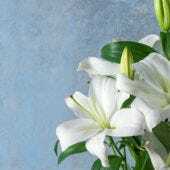 He is even known to become familiar with his name and respond when called. 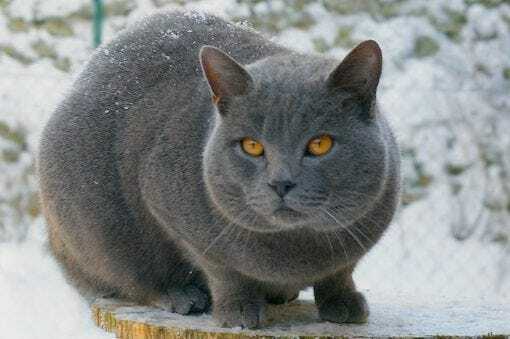 The Chartreux is said to have been bred by monks in the order’s head monastery, Grande Chartreuse, in the French Alps. These cats were supposedly trained to have quiet voices so as not to interrupt meditation (this hasn’t been verified, however). The Nebelung is often compared to the Russian Blue with her dense blue-grey coat and bright green eyes—however, the Nebelung’s fur is semi-long and accented by silver-tipped guard hairs. She is as graceful and muscular as her shorter-haired counterpart. 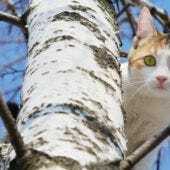 She is a mild-tempered, soft-spoken cat who is also affectionate and playful. This cat is a devoted and loyal companion, but won’t interfere with every aspect of her family’s life. She is shy around strangers. The Nebelung in an American cat breed, having originated when a black domestic shorthair mated with a Russian Blue. The breeder chose the name Nebelung, which means “creatures of the mist” in German, due to the breed’s unique appearance. The British Shorthair, once called the British Blue, has a crisp, plush coat, dense and waterproof, over a compact, cobby body. He is medium to large in size, with a massive, round head atop a short, thick neck. He is sometimes known as the bulldog of the feline world. 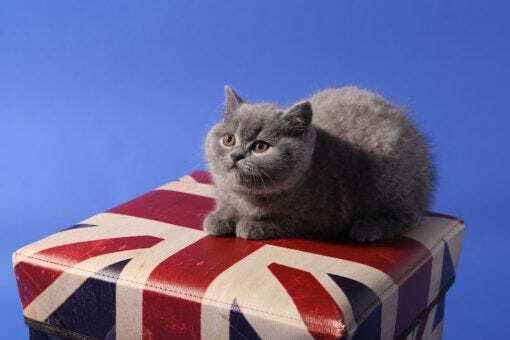 The British Shorthair is best known for being blue-grey in color, but may be bred in other shades. 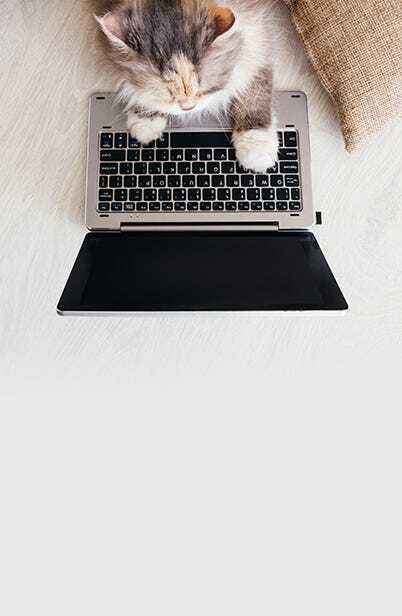 Although quiet and initially hesitant, this cat will warm to people once he becomes familiar with them and bonds closely with human family members. He is particularly good with children, showing patience, affection, and easy adaptation to changes in the home. Whether or not you have a preference among the grey cat breeds, we can all appreciate the beauty and unique spirit they bring to the feline world. 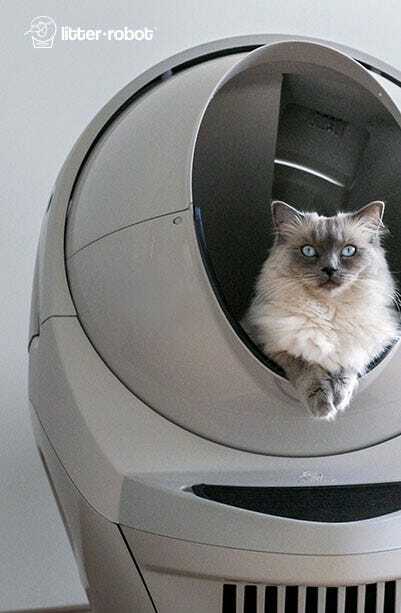 Don’t forget to check out the Litter-Robot 3 Connect—now in Grey!